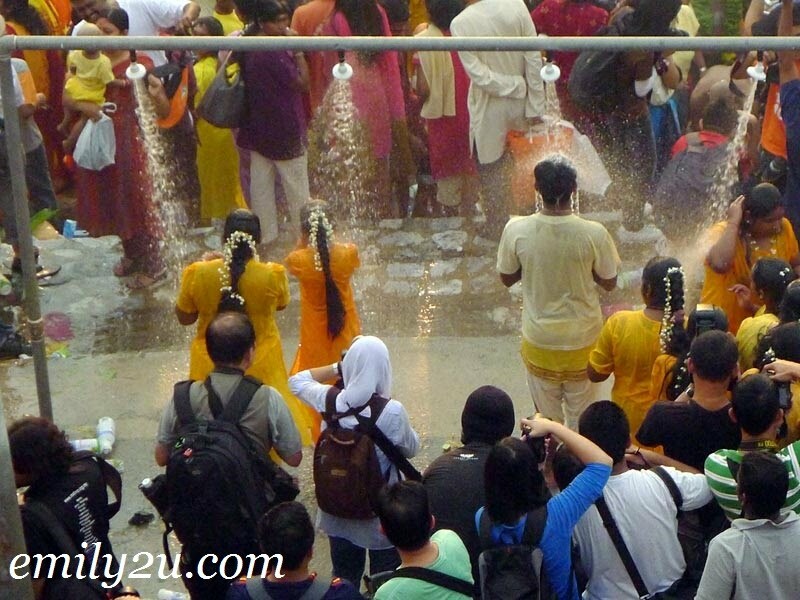 After a long day, I am finally able to share with you some photos that were taken at Batu Caves on Thaipusam this year. 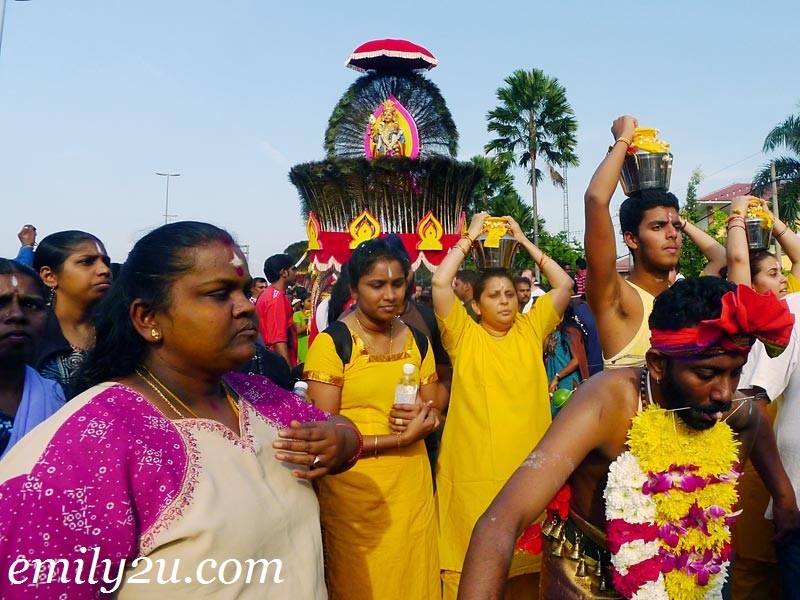 Not only can you find millions of devotees there, Thaipusam at Batu Caves is also a good opportunity for shutterbugs to go for some serious street action. 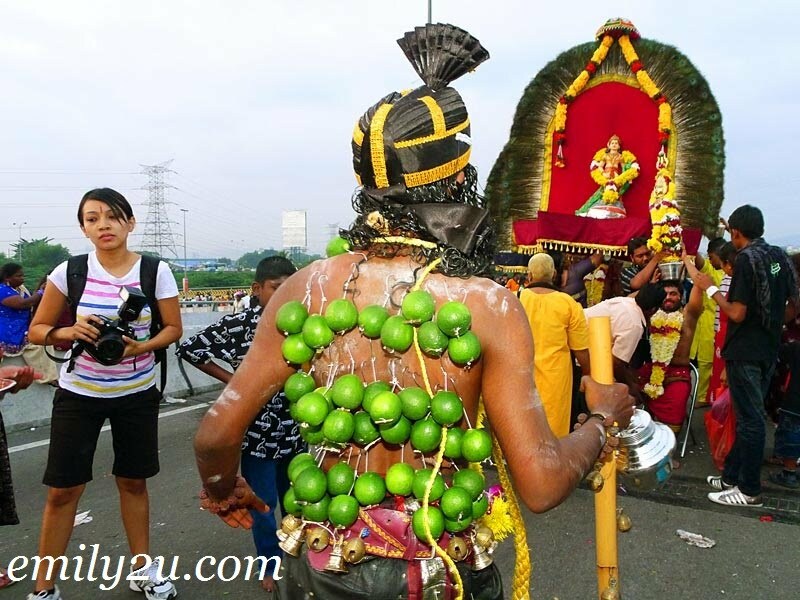 KTMB has made it so easy to go to Batu Caves from Ipoh with its KTM Komuter direct train service on Thaipusam day. 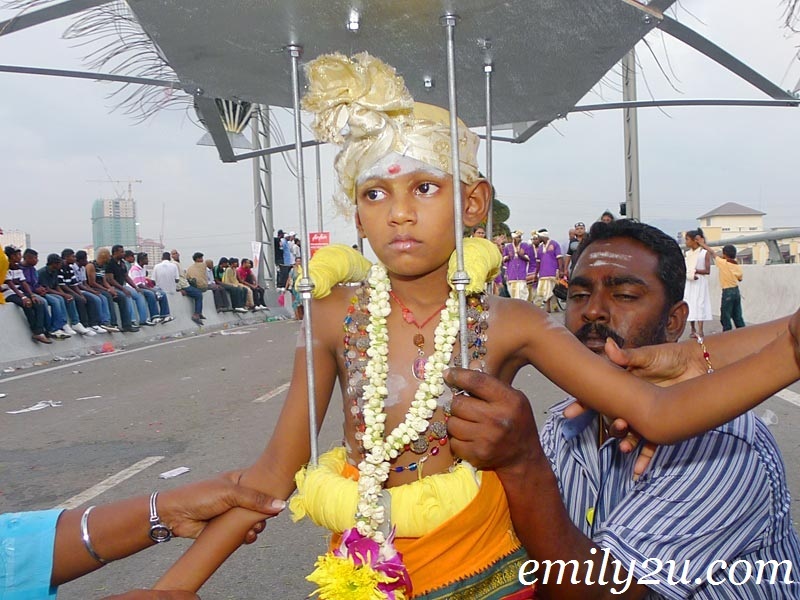 Check out these Thaipusam photos from Batu Caves!